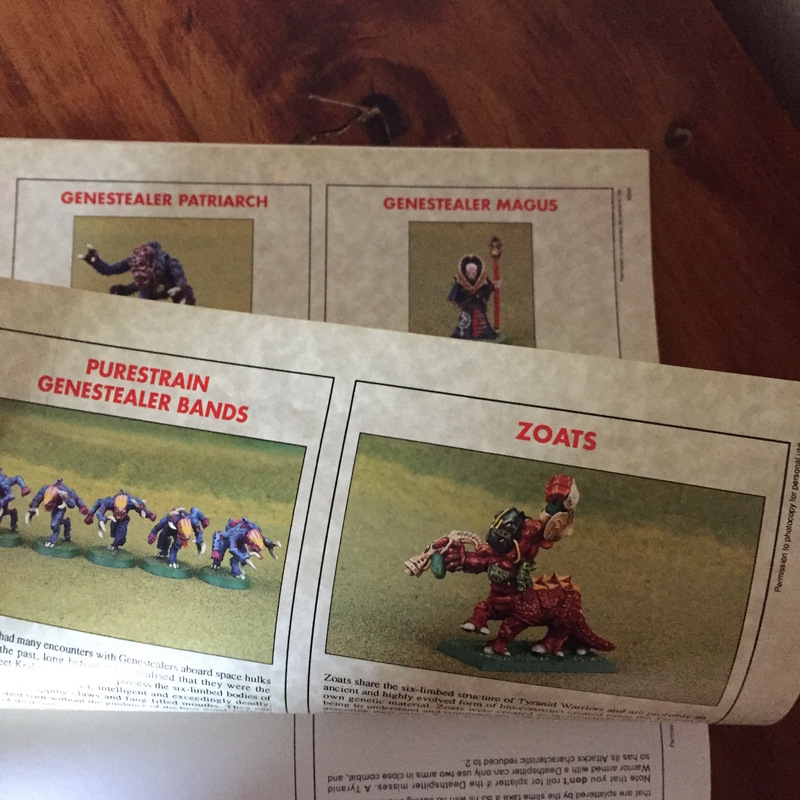 I wandered into my local FLGS, Comics Compulsion in ChristChurch, NZ. 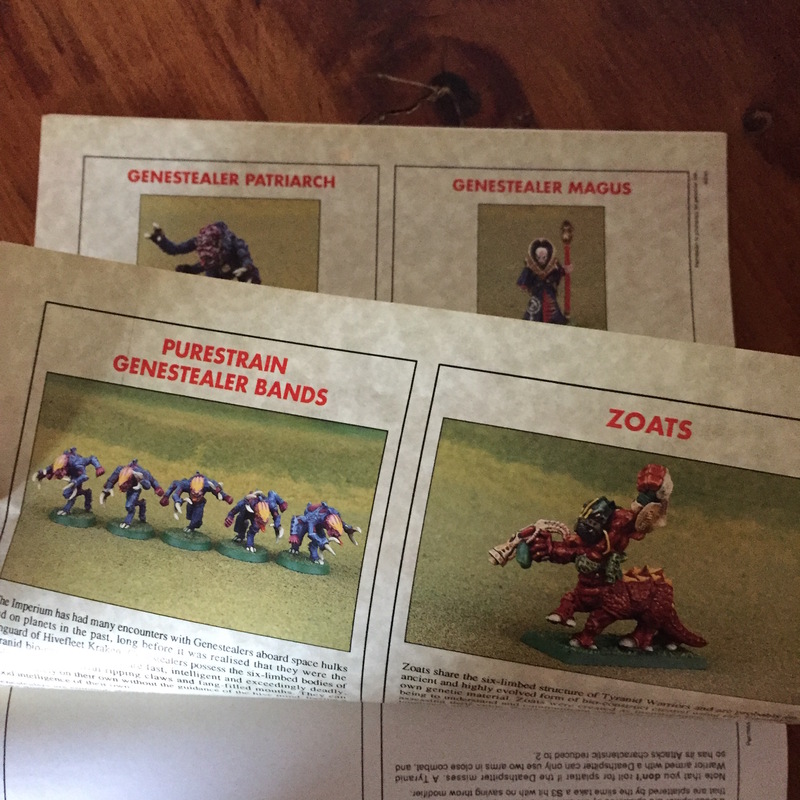 Obstensibly to buy new paints and try out this much lauded “Nuln Oil” wash of Citadel Paints. 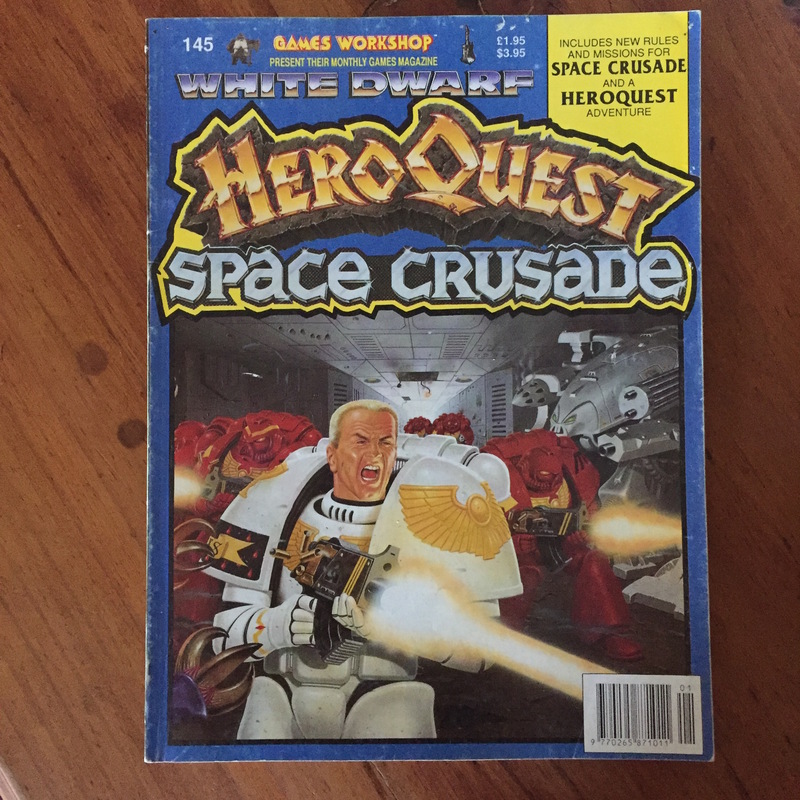 Then I saw a collection of classic Games Workshop White Dwarf magazines on sale. My first ‘Dwarf was issue 164, then latter 200’s after I moved from South Africa to the UK. 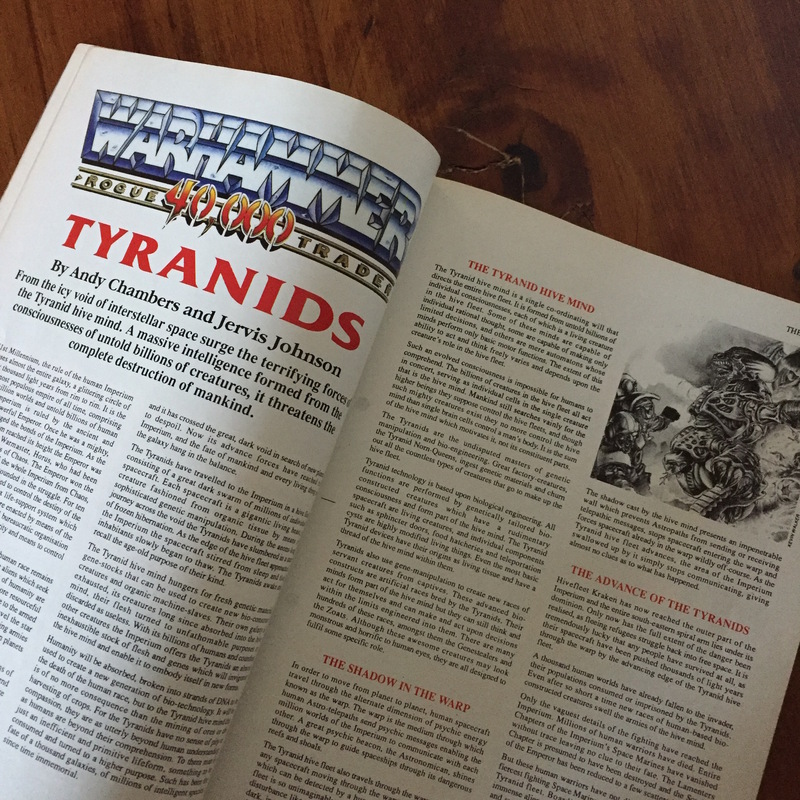 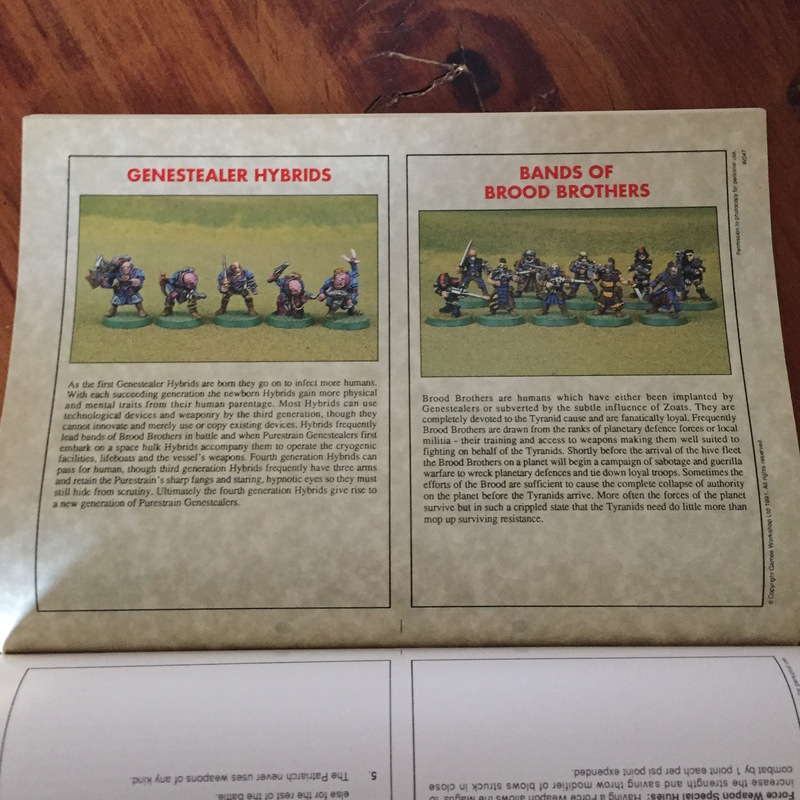 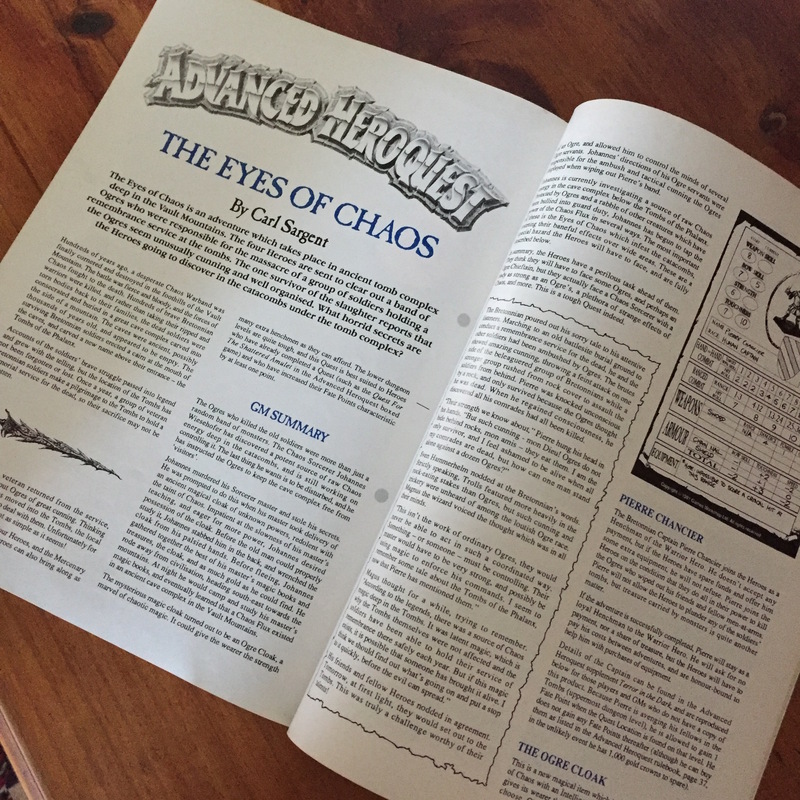 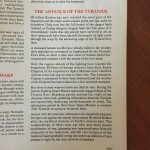 So I missed out on some of the classic issues for Heroquest, Space Crusade and key.. the launch of the Tyranids which mentions the Scythes of the Emperor. 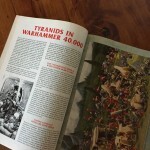 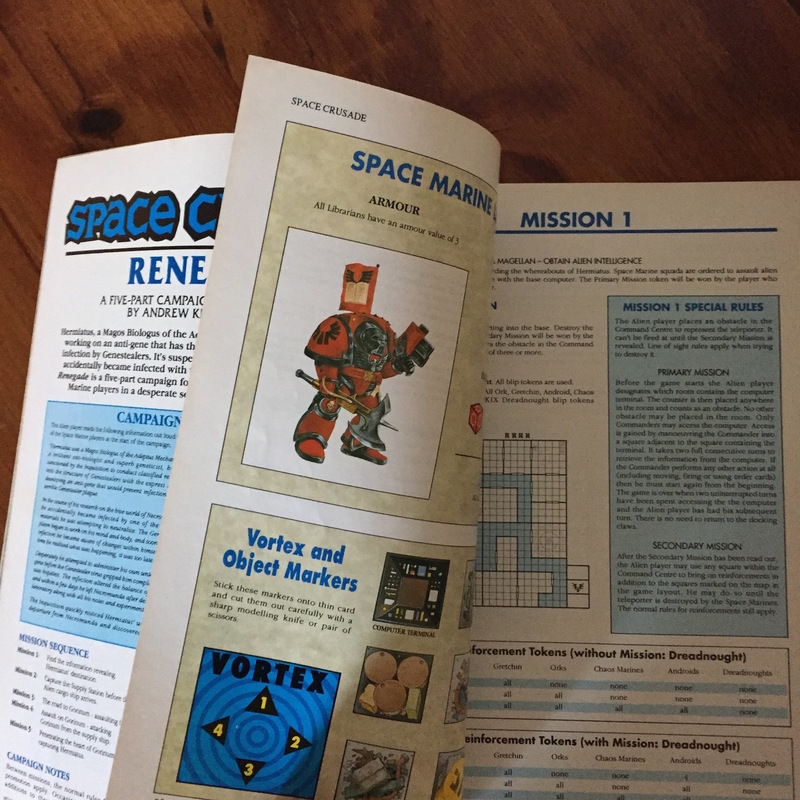 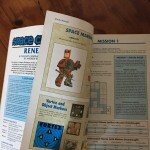 Of late I have been working on the Scythes fiction resources to be a one stop check list of mentions of note in GW magazines and publications. 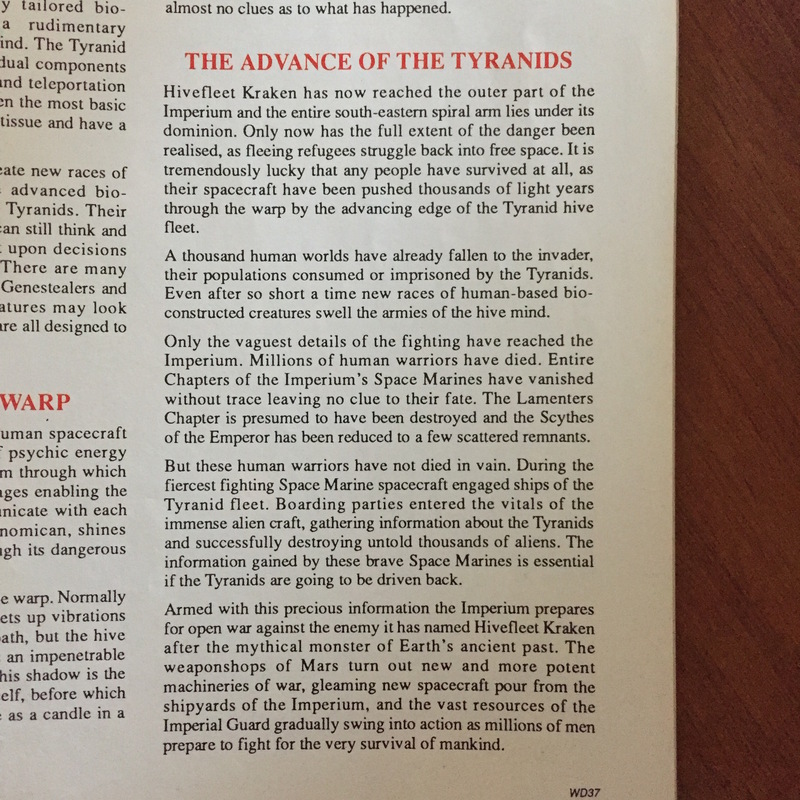 I have not as yet located a scan of the Tyranid army list mention of the Scythes in issue 145 by Andy Chambers. 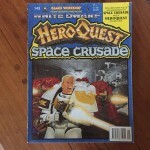 Guess what I found in Comics Compulsion. 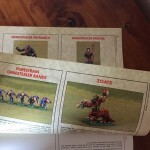 Space Crusade Renegades with cards and new tiles, Andy Chambers first official Tyranid army list with all the first version unit cards and critically, the very paragraph I have been after (5th image). 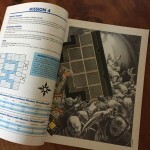 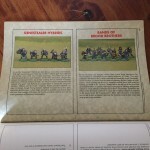 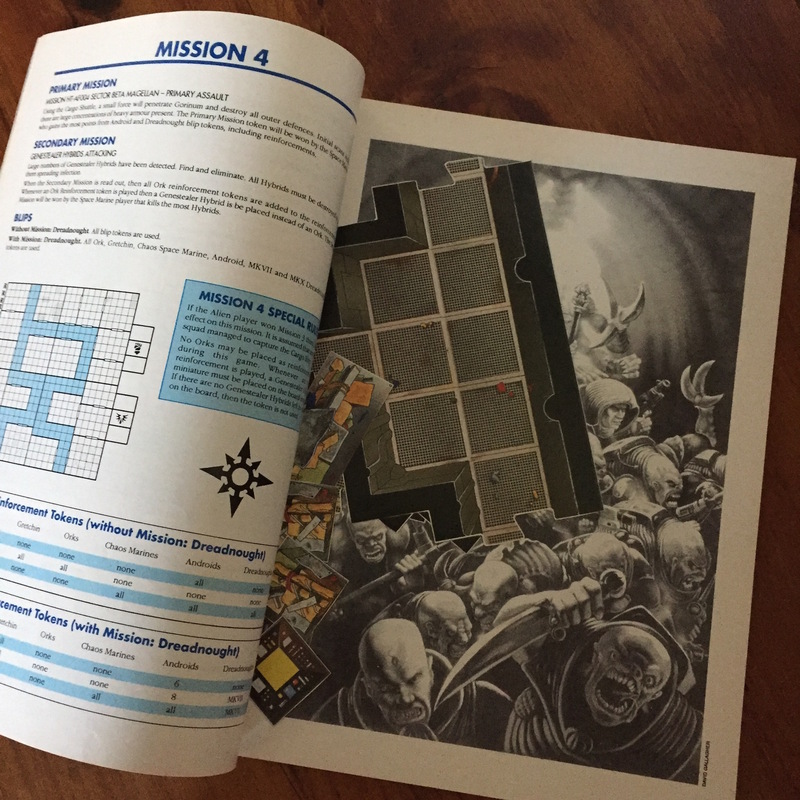 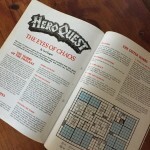 Additionally there is a Heroquest/Advanced Heroquest campaign which suits the content on my Eastern-Empire site which has more Fantasy content. 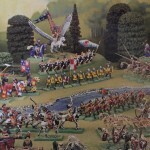 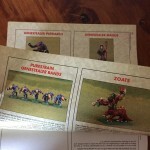 Now we can wax lyrical how GW doesn’t do this anymore, but they do now! 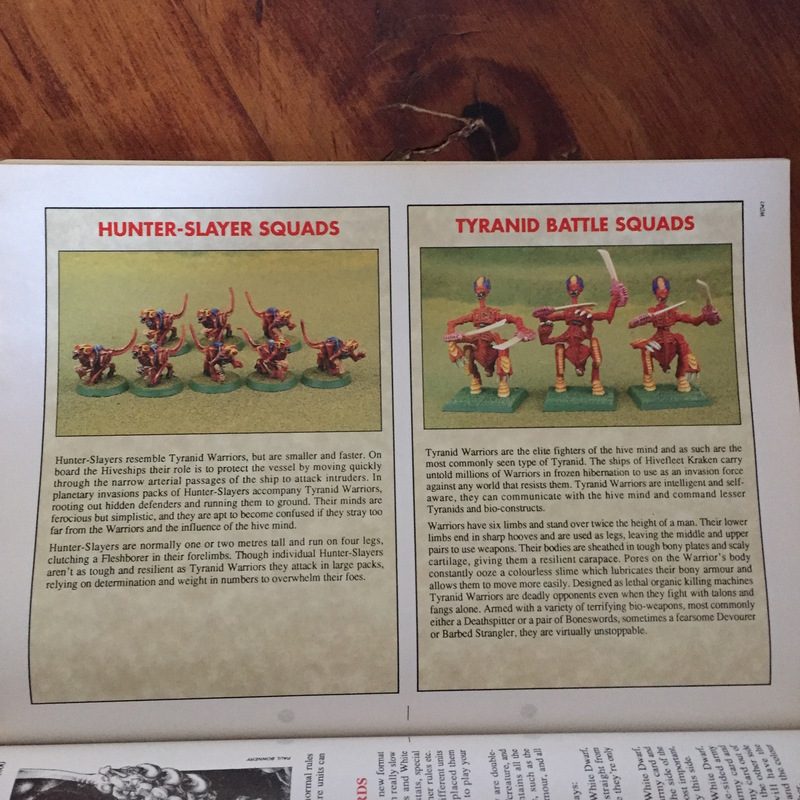 The latest White Dwarf is doing exactly what these issues way back in the 90’s added to their ranges. 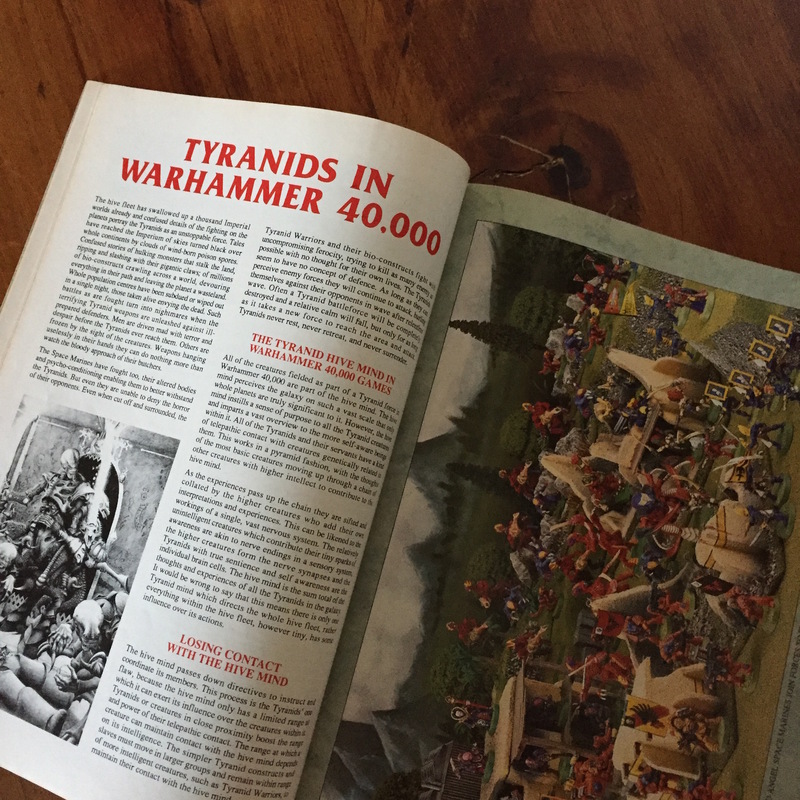 Truly a great era for GW Hobbyists.